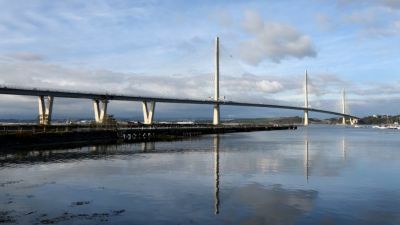 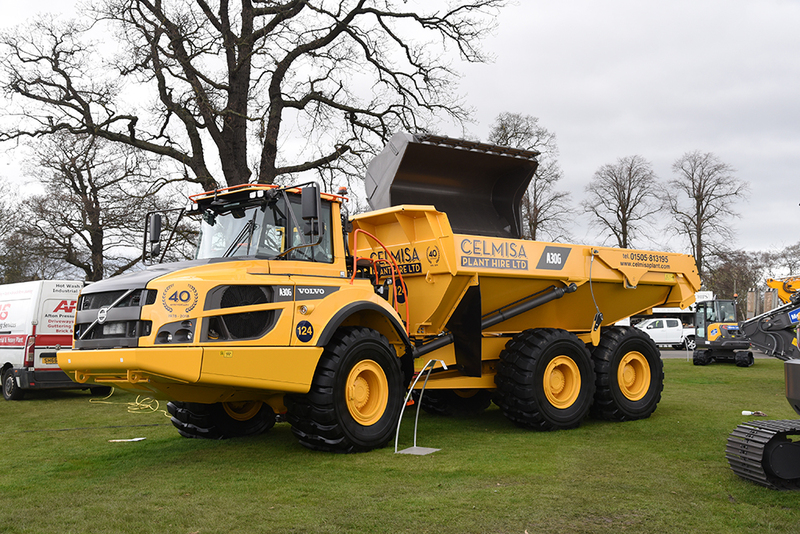 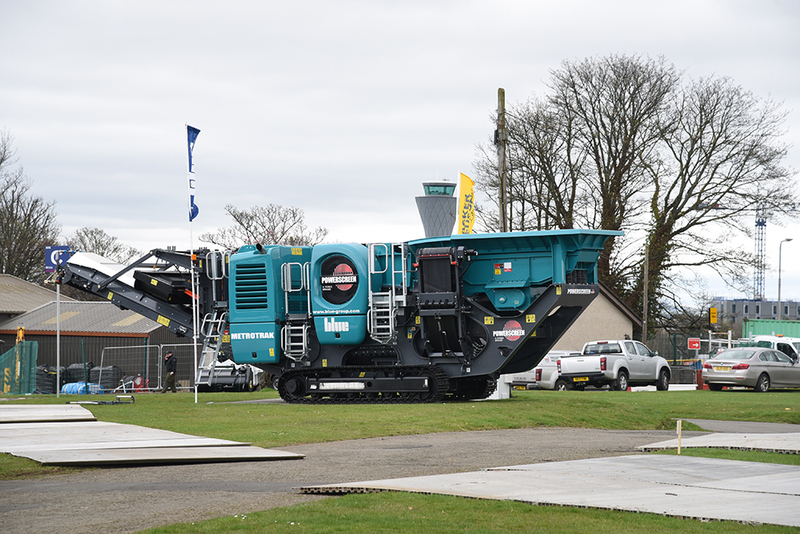 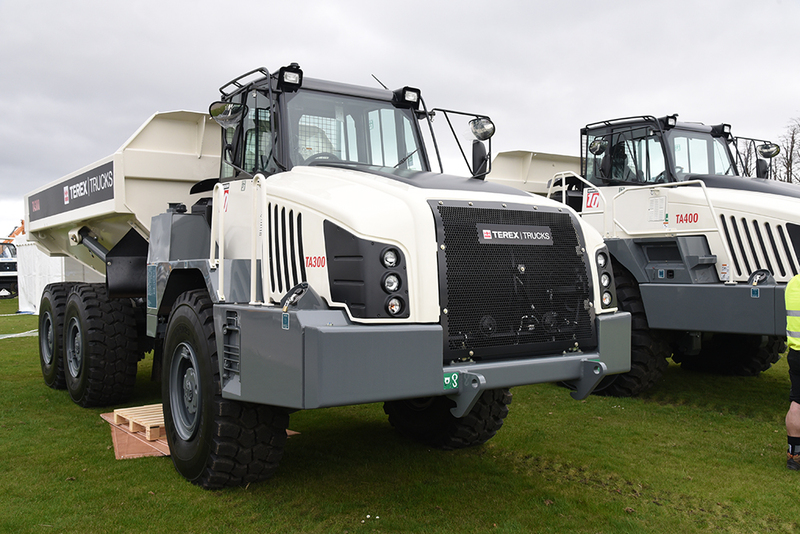 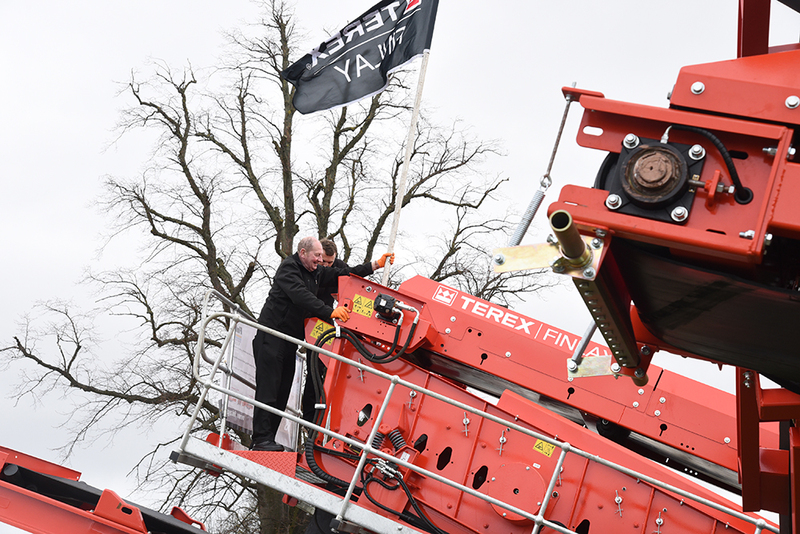 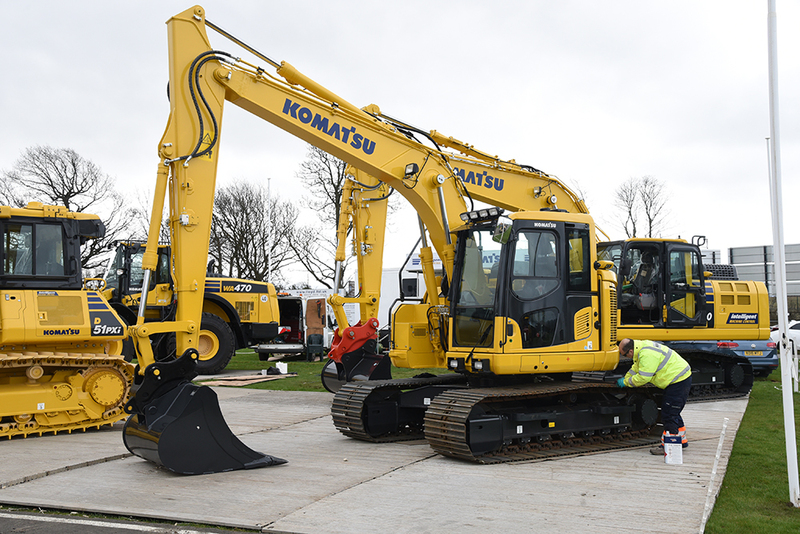 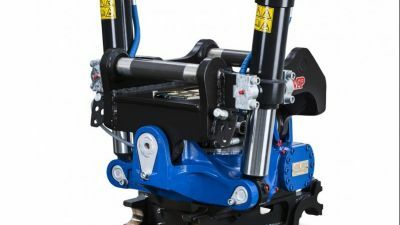 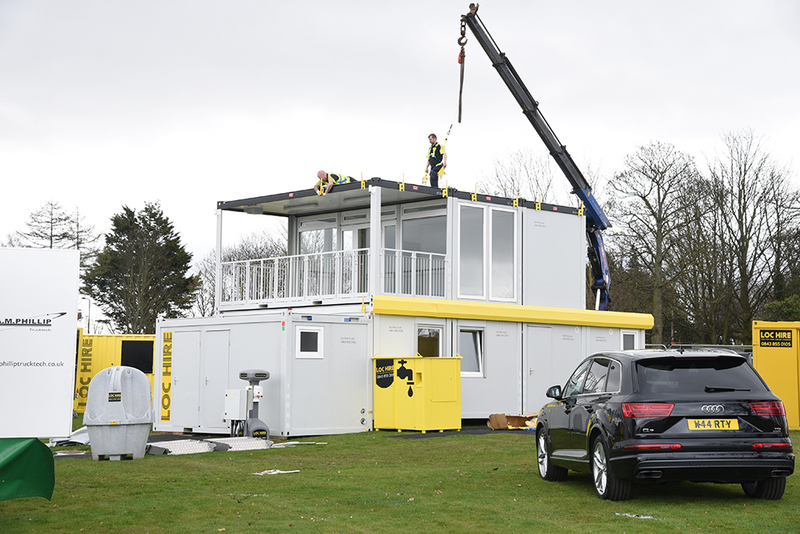 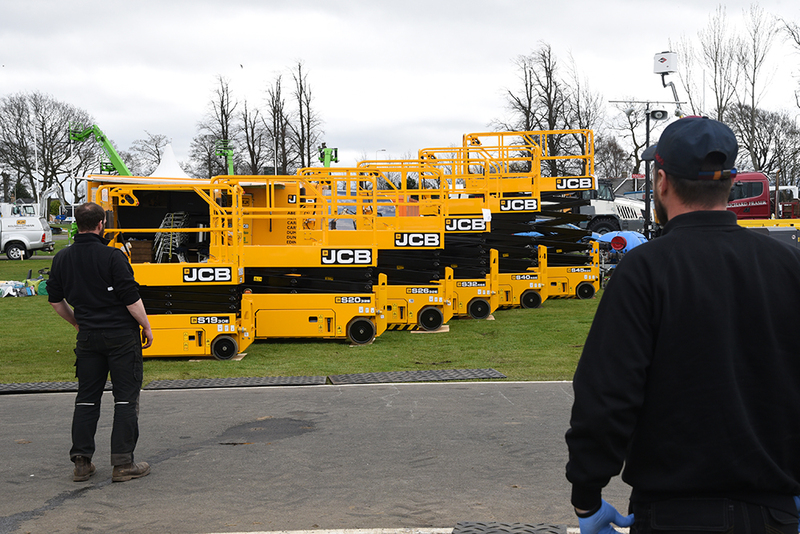 THE Royal Highland Centre is starting to fill up with some of the world’s leading construction machines ahead of ScotPlant 2018, which gets underway on Friday. 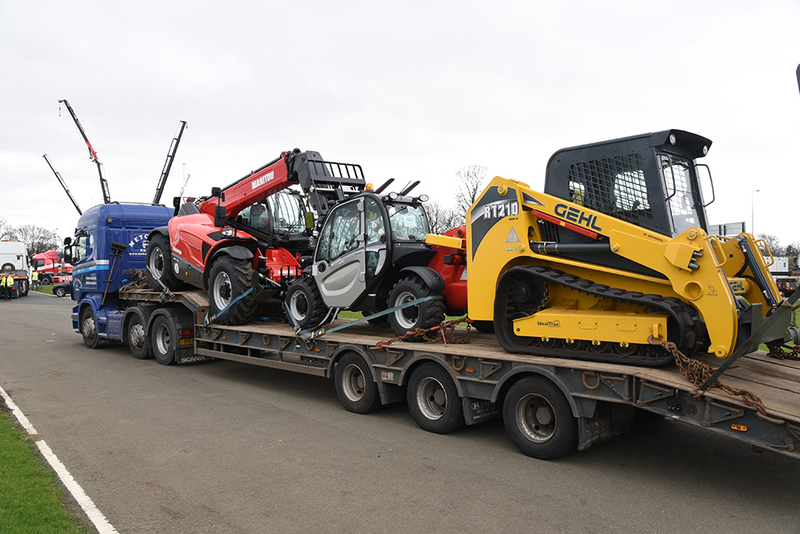 Equipment has been steadily arriving since Monday morning as excitement builds ahead of the showcase event for the Scottish plant sector. 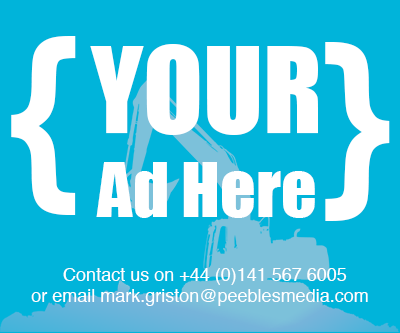 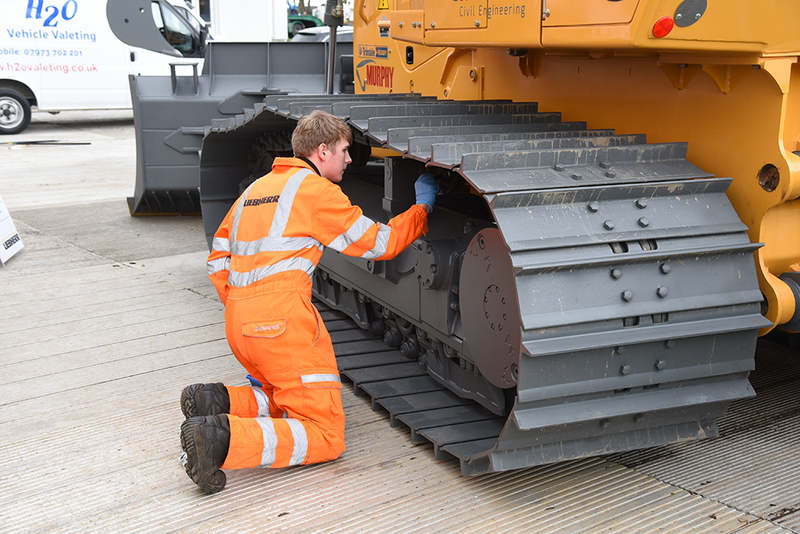 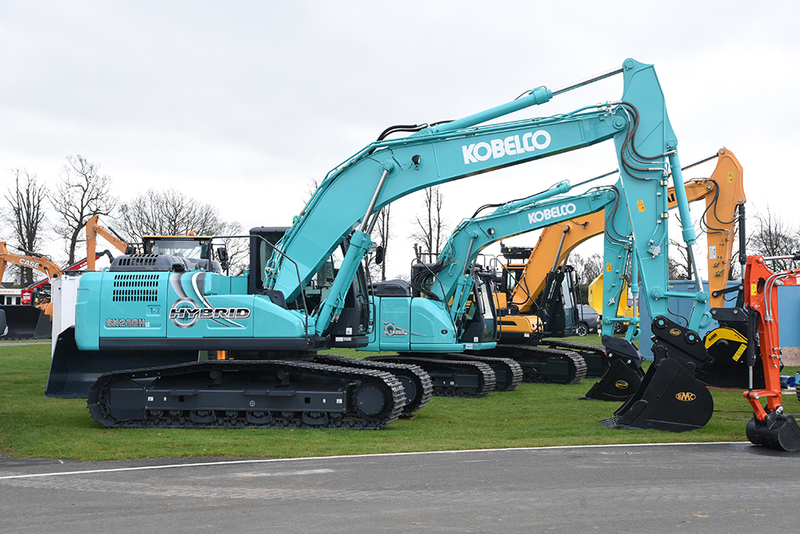 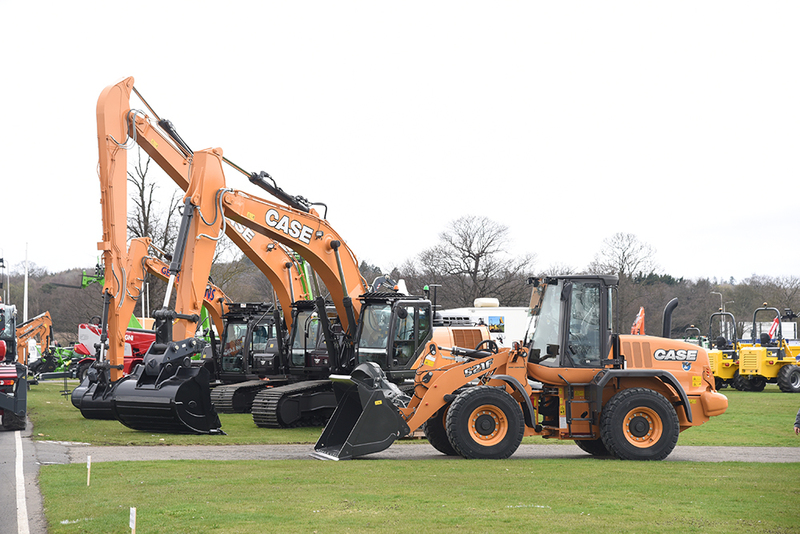 Standout kit from manufacturers including Liebherr, Volvo, JCB, Case and Kubota is already in place, with many more machines due to arrive over the next 24 hours.